Starting today if you pre-order Mega Man X Legacy Collection 1 and 2 through the PlayStation Store, you'll receive this bonus theme. It includes music and some excellent menu icons. 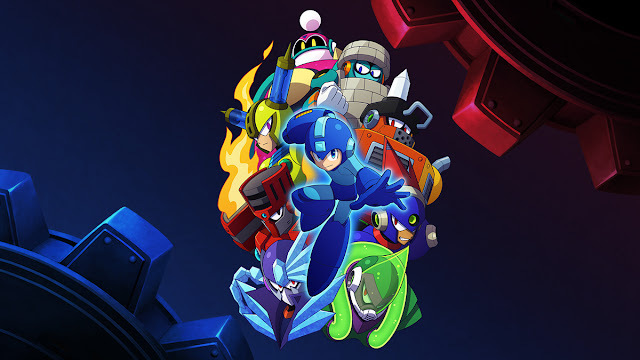 Look at 'em – Zero and Axl buddy up for the 'friends' icon and X joins in for 'communities'. You gotta admit that's pretty cute. The theme is available to both US and UK users. Snag your pre-order here! 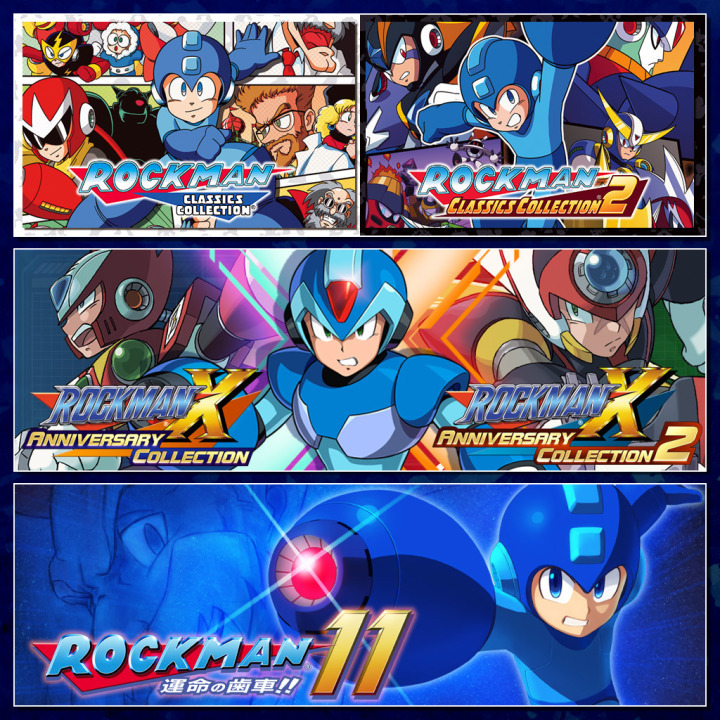 Mega Man X Legacy Collection 1 and 2 launch on July 24th. By way of Nintendo World Report, here's some additional, better quality gameplay of Fuse Man's stage from E3 2018. Unlike past videos, this one takes us through the entire stage from start to finish. We get to see Fuse Man in action too. He's fast, furious and not afraid to dish out a high-flying Speed Gear attack. For a Casual Mode run, it looks like a fairly challenging fight. All in all, lookin' good. October 4th can't come soon enough! Thanks for the tip, Vin_Van_Voon! 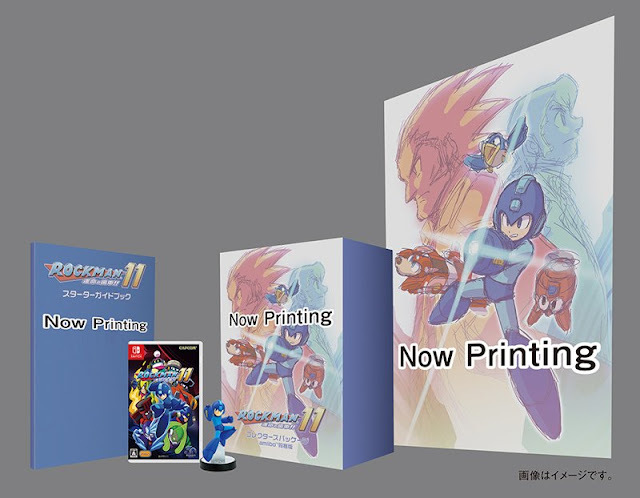 Rockman Unity today brings us a sneak peek of the Rockman 11 Limited Edition package design. So far it's shaping up nicely – and look! 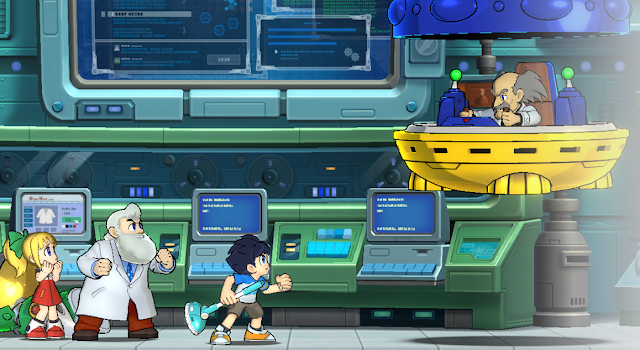 It's Dr. Light and Dr. Wily in their youth. I wouldn't be surprised if it's a deliberate nod to the period when they developed the Gear System. It makes me wonder: will we see a young Dr. Light/Dr. 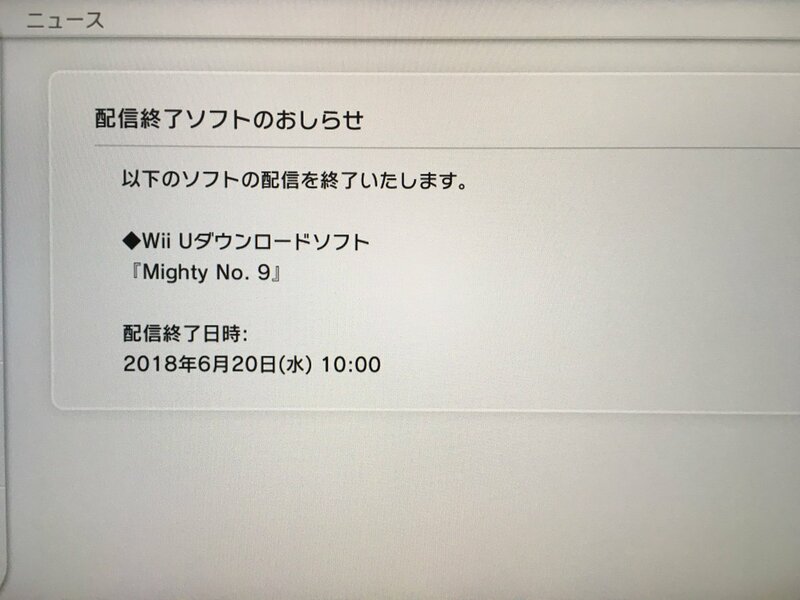 Wily *in* Rockman 11? That would be a first for the games. 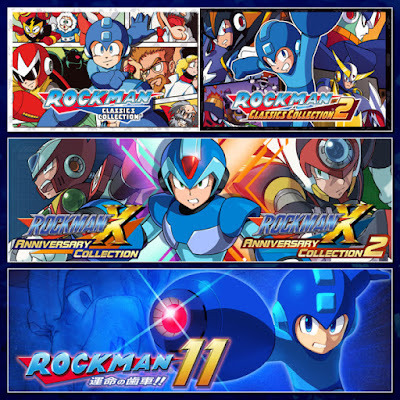 As previously reported, there will be two types of Rockman 11 collector's packages for Nintendo Switch and PlayStation 4: the Limited Edition and the sort-of-but-not-really e-Capcom exclusive Complete Edition. 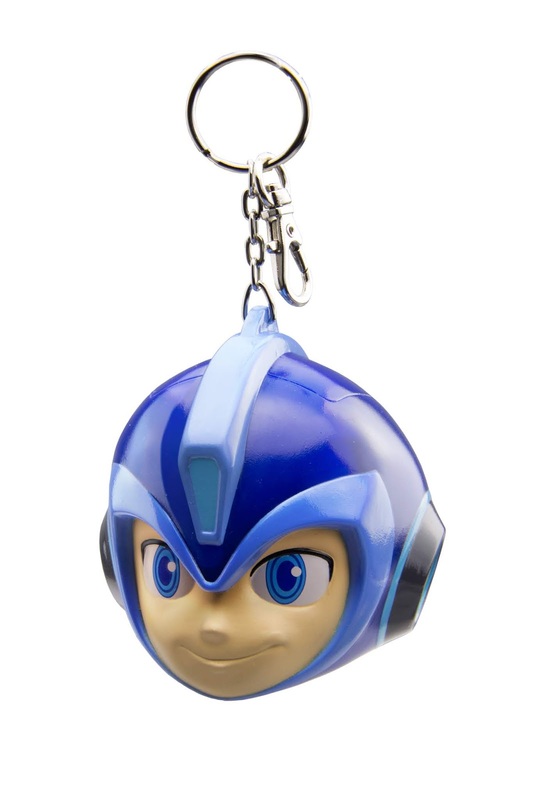 You can pre-order and import them from Amazon Japan, Play Asia or Nin-Nin Game. For a breakdown of everything you'll find inside these lovely boxes, check out this post here. 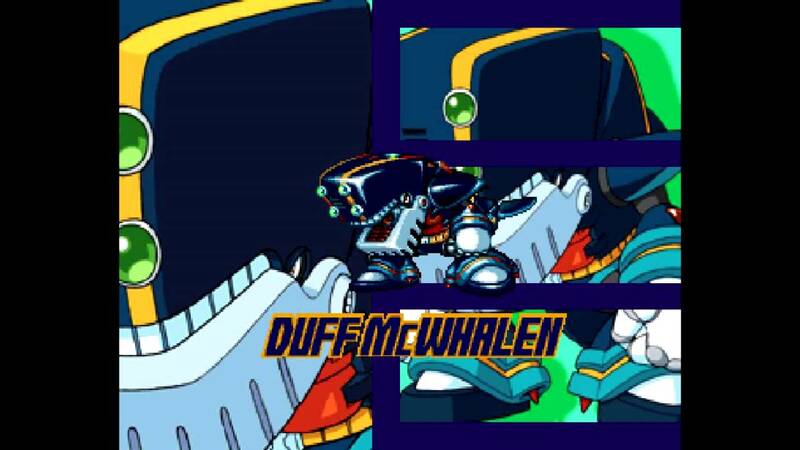 Rockman EXE: Operate Shooting Star English Translation Patch Released! Nearly nine years after its release, you can finally play the Japan-exclusive Rockman EXE: Operate Shooting Star in English. 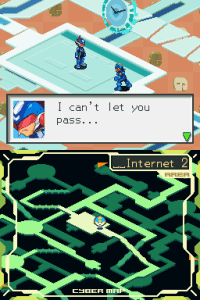 The long awaited translation patch was just released by the folks at The Rockman EXE Zone. Download it here! 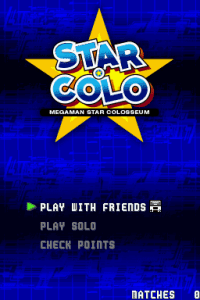 In addition to a fully translated storyline, the patch also includes English text and graphics for the "Star Colosseum" sidegame. 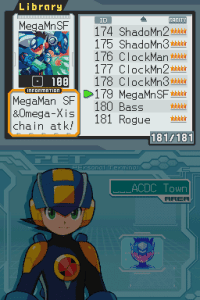 Moreover, the original Mega Man Battle Network script has been edited and adjusted to fix errors and inconsistencies with later Battle Network games. 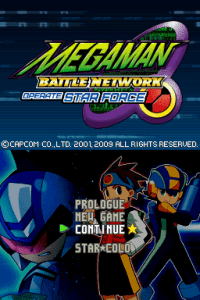 For the uninitiated, Operate Shooting Star is an updated version of Battle Network 1 that includes a brand-new event involving characters from Mega Man Star Force. 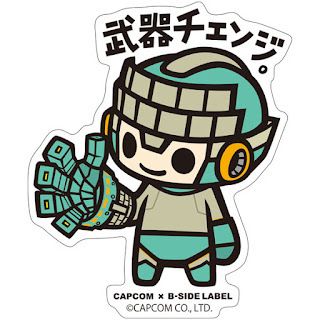 Once you've completed this event, you can switch between BN Mega Man or SF Mega Man in battle. There are other additions and changes to the main game too which are listed here. The big one for me is the updated battle system, which takes a few elements from Battle Network 2 such as the addition of wildcard * Battle Chips. Oh, and the Power Plant puzzle has been made vastly easier! 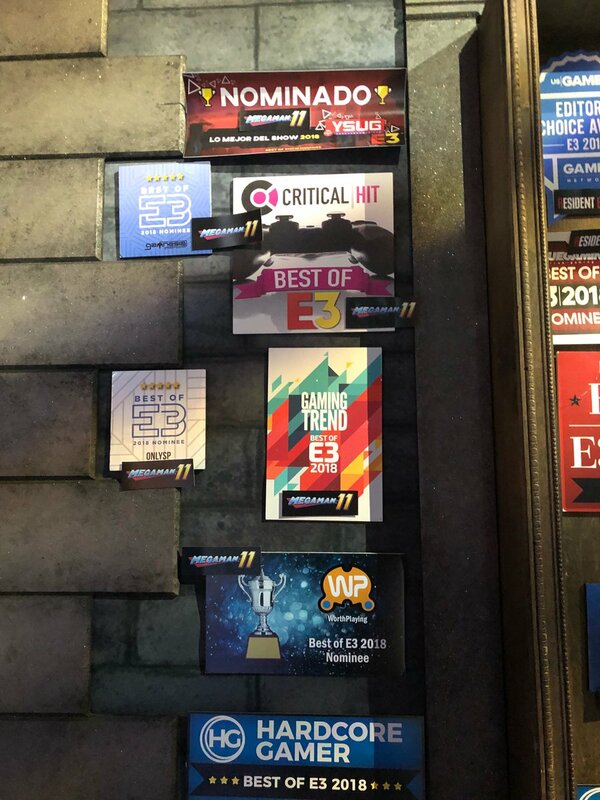 A huge thanks Greiga Master, Prof. 9, MegaRockEXE, MidniteW, Jumi, Lex, and everyone at team TREZ for all their hard work. I can't wait to give it a spin! 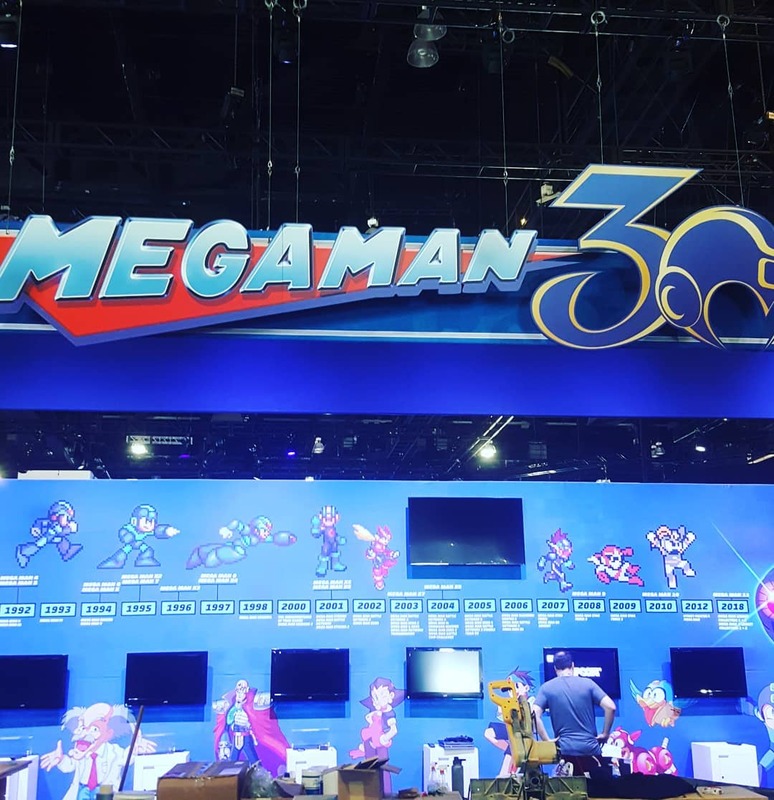 The doors are open to E3 2018 and we have a MUCH better look at the Mega Man 30th anniversary booth. 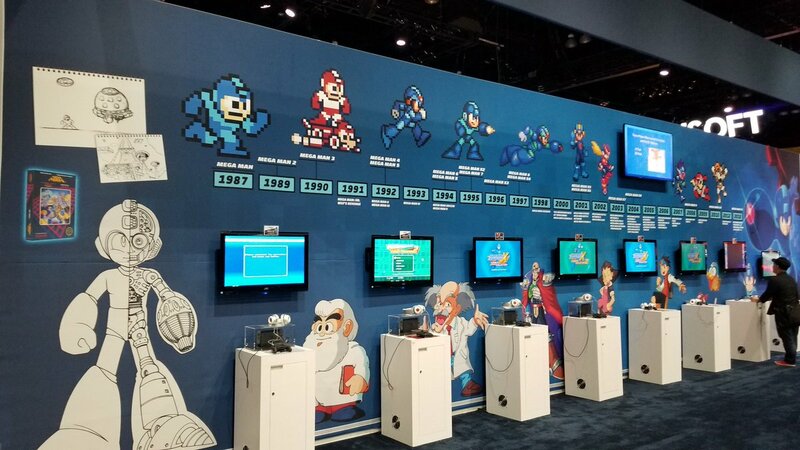 In addition to a lovely, wall-spanning timeline and trivia, there's a neat Mega Man 11 photo op too! 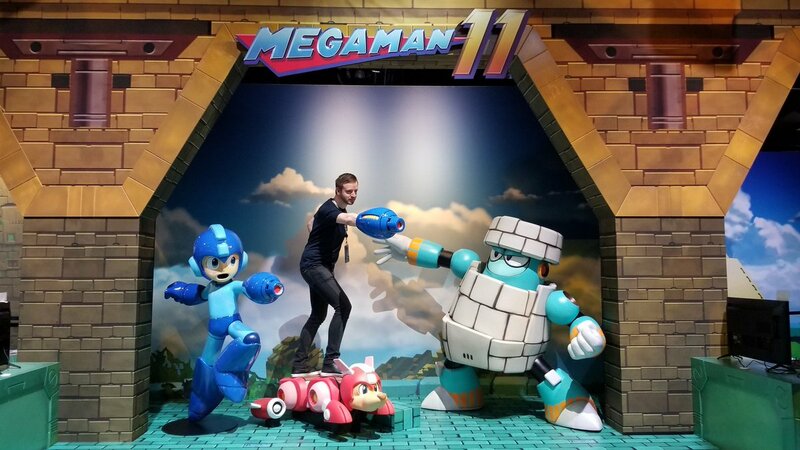 If you're at the show you can snap a pic with Mega Man, Rush and our boy Block Man! 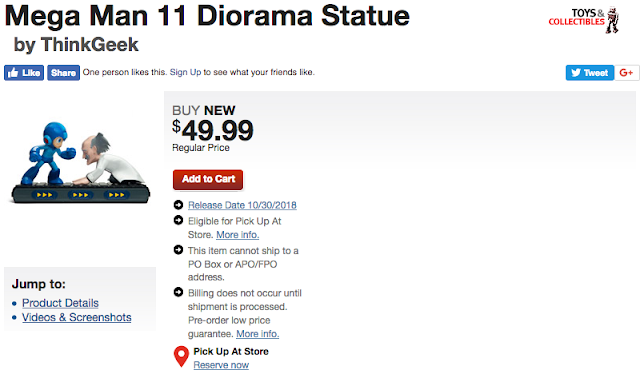 More Mega Man 11 updates are coming soon – stay tuned! 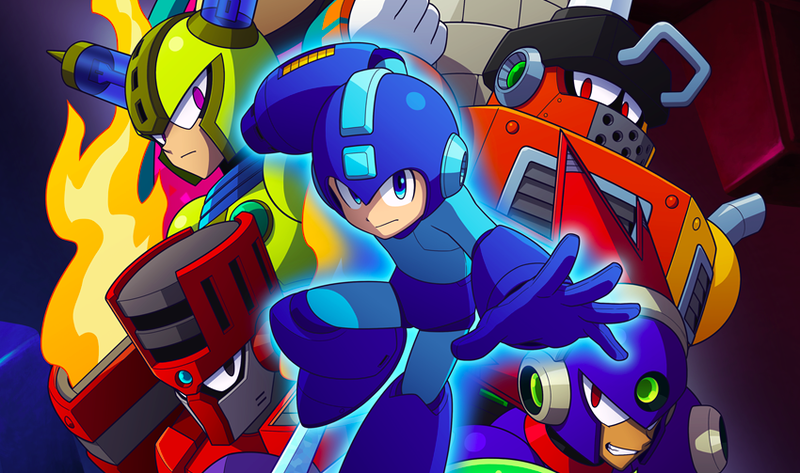 Mega Man (and literally every character in Smash Bros. history) is coming back to Super Smash Bros. Ultimate for Nintendo Switch. 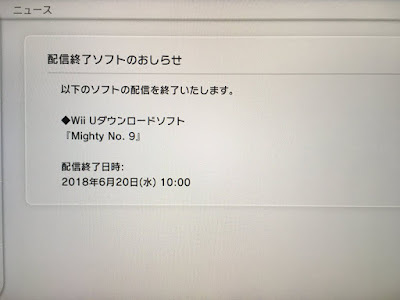 As outlined in the Nintendo Direct, Mega Man's Final Smash is a bit different: after detonating the Black Hole Bomb, Mega Man summons Proto Man and Bass in addition to previous Mega Man incarnations. 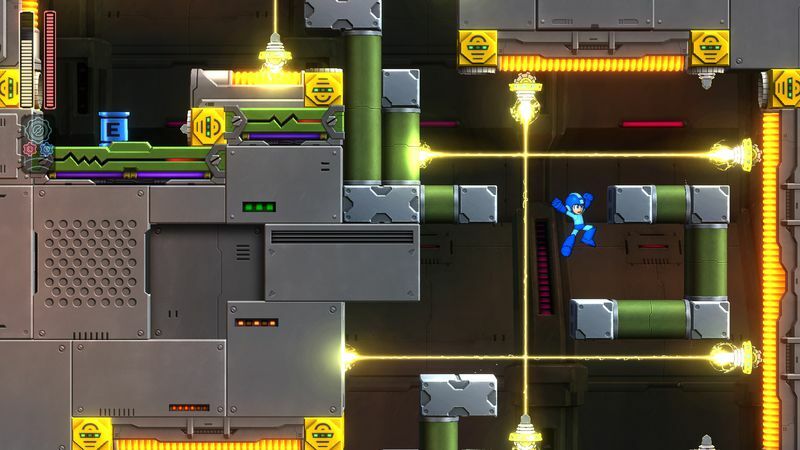 Beyond that, Mega Man looks like he plays exactly as he did in Wii U/3DS. One minor difference, though, is Leaf Shield is faster and stuns each time it hits another player. 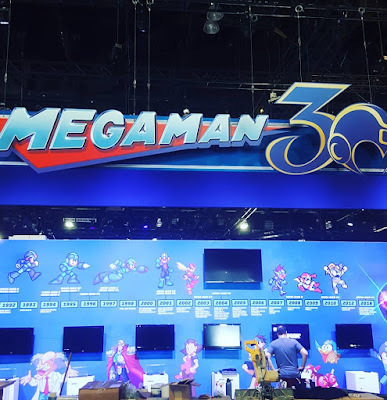 Also mentioned in the Direct, Mega Man's stage includes every trap and contraption from both Super Smash Bros. Wii U and 3DS. And that's about it Smash Bros.-wise! Super Smash Bros. Ultimate launches December 7th, 2018! 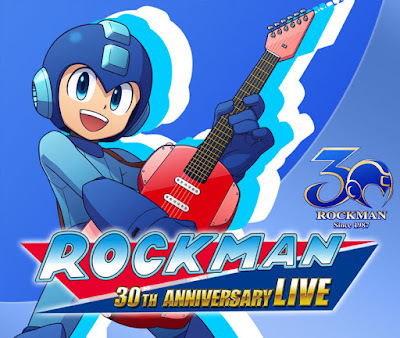 Today is the Ninth Annual "Rockman Day"
Another year, another Rockman day. It's the ninth one, in fact! If you don't know what that means, read up on this post here. But long story short, "roku" is 6 and "ku/kyuu" is 9 and together they form "rokku". 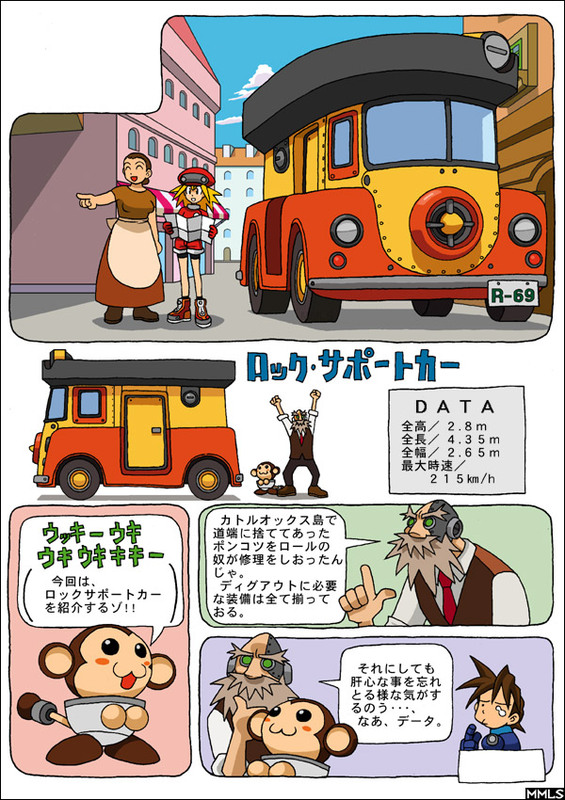 This trend of making numbers into words is why the number 69 is often associated with Rockman (the Support Car's plate, for example). Funnily enough, today is also the day the events of Rockman 2 happens. As per tradition, fans from both sides of the pacific are whipping up fan-art. The piece above comes to us from One-Punch Man illustrator and Dust Man and Crystal creator, Yusuke Murata. 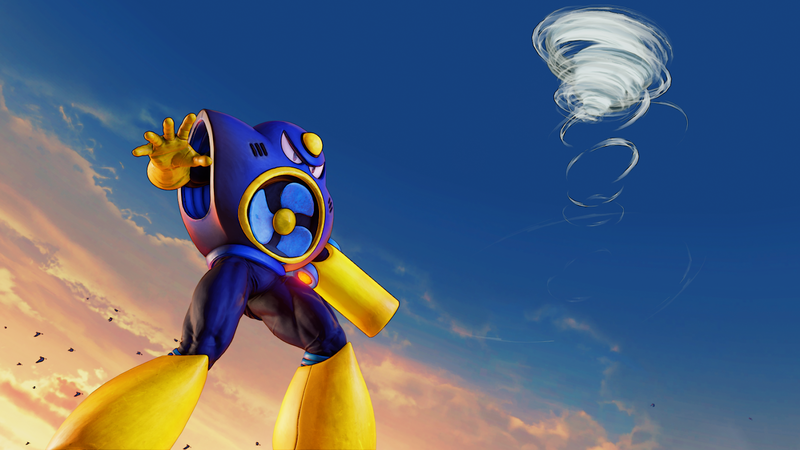 Hit the jump below to see more lovely Rockman Day creations! 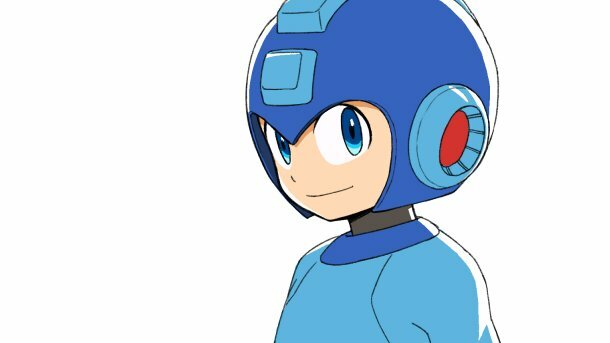 The Making of Mega Man 11 Episode 1: Development Start! The first in a series of behind-the-scenes Mega Man 11 footage is now available from the folks at Capcom TV. Titled "Development Start!" 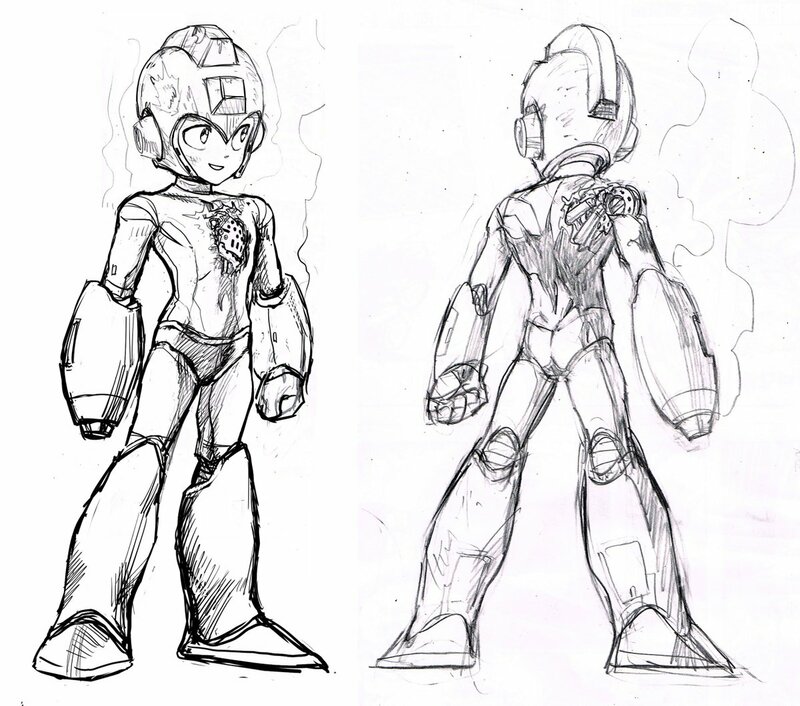 this episode covers Mega Man 11's origins (including a sneak peek at the original pitch document) and the animation and modeling process. 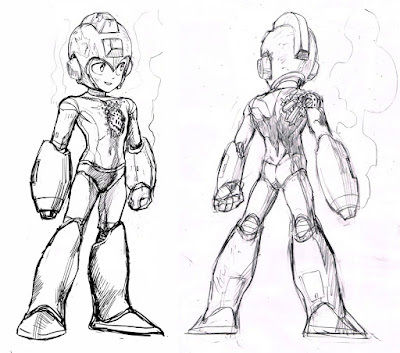 When talking about the latter, the developers revealed that they continue to tweak aspects of Mega Man's animation in response to fan-feedback. 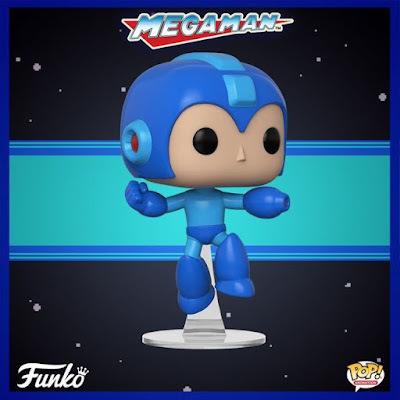 For example, they've already made some changes to Mega Man's standing buster shot pose from the reveal trailer. You can see what that looks like at the 6:40 mark. At the moment this episode is only in Japanese with no subtitles. I'll let you know if Capcom USA post an English version. In the meantime, Game Informer's behind-the-scenes series is just as a good! Europe's odd obsession with disappointing local Mega Man fans continues today with confirmation that Mega Man 11 will not have a physical release on Nintendo Switch. Not only that, it sounds like the new Mega Man amiibo is MIA, too. Capcom Europe has confirmed to The Nintendo Channel that the Nintendo Switch version of Mega Man 11 will only receive a digital release in the UK and Europe. Though the Nintendo Switch is region free, it's disheartening to hear that fans will not be able to pick up a physical copy within their region without paying large shipping costs and import taxes. What a bummer. I'll let you know if anything changes. 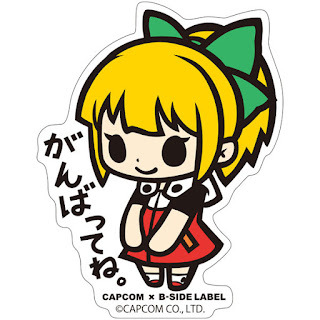 For now, it couldn't hurt to shoot Capcom Europe's social media channels a message (keep it civil, please). A little support might go a long way. UPDATE: Here's a petition to get the ball rolling.